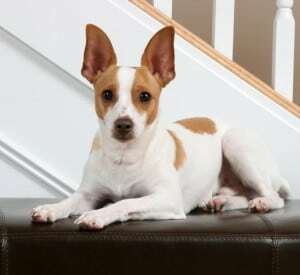 The Rat Terrier is probably one of the best family pets you will find. With their easy-going dispositions, Rat Terriers make great pets for families with children. They’re also good pets for senior citizens. They normally adapt well to any situation. 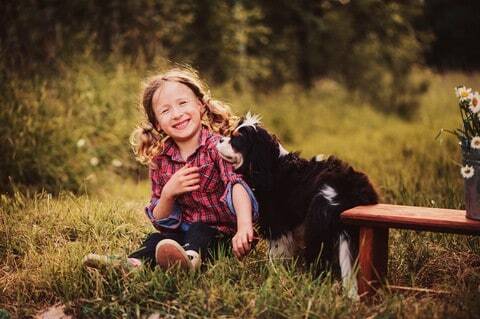 They make a terrific pet for families with young children or for senior citizens. They do well in apartments and condos, as long as they get their daily walks and runs. They thrive on love and attention and return it tenfold. The only downside of the Rat is that they are diggers, so don’t plan to toss him or her out in the backyard unsupervised for extended periods of time. Research this wonderful breed. Talk to Rat Terrier owners before purchasing or adopting one. Avoid like the plague: flea markets, backyard breeders, classified ads, and pet stores. They only perpetuate the horrific puppy mills that flood the market with poor quality pets. Spend a few dollars more. Find a responsible, trustworthy breeder, who takes pride in the quality of their dogs. Or check shelters and rescues. 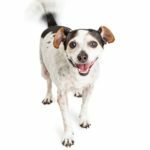 As Rat Terriers are a favorite of older people, many are surrendered to shelters and rescues, due to nothing more than unfortunate life circumstances. Who knows, perhaps your new best friend may be there, patiently waiting for you. Originating in England, the Rat Terrier was used as rodent and small game hunters. They were also treasured as adoring, loyal pets. When their astonishing hunting and killing skills on farms and rat infested homes were recognized, they were turned into pit dogs. Gamblers could not resist using these remarkable, tenacious, fearless, small dogs, in pits. They weren’t pitted against each other; they were pitted against rats. In Suffolk, England, a Rat Terrier named Billy was renowned for killing 2,501 rats in an infested barn, in only 7 hours. That’s a lot of rats. The “original” mix for the Rat Terrier is believed to be English White Terrier, (now extinct), Smooth Fox Terrier, Whippet, and Manchester Terrier. 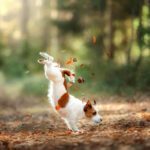 Often confused with the Jack Russell Terrier, the Rat Terrier has a different profile and a totally different temperament. They come with an “off” button, which most Jackies lack. 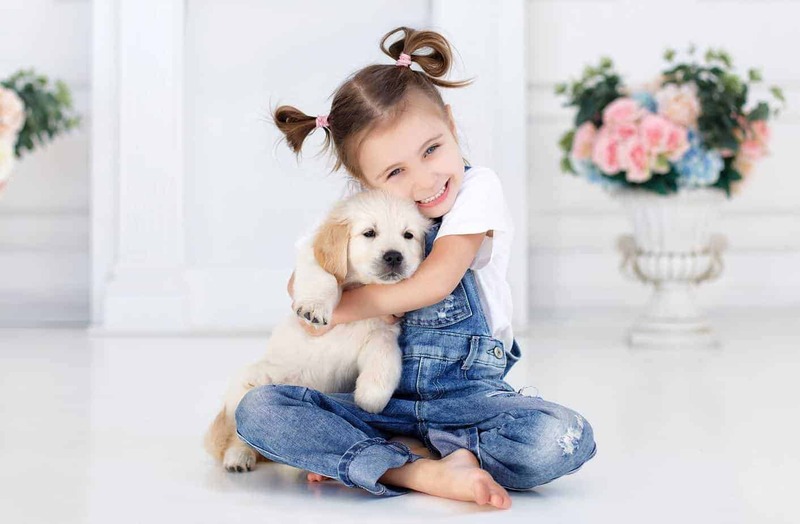 They are normally calmer, bark less, are friendlier and are extremely in tune to their person’s moods. The Rat Terrier is known for its phenomenal speed. They do need lots of exercise, and mental stimulation. Plan on walking and exercising your dog at least 30-60 minutes a day. They find water almost impossible to resist. Swimming is a terrific and fun way to exercise them. But, the best part is, when you’re ready to call it quits, they are ready to back inside and curl up with you. What made them win so many hearts, and become such wonderful pets for over a century is, they can flip from a ferocious, tenacious, fearless small game hunter, to a snuggly, cuddly lap dog, in the blink of an eye. Ask Rat Terrier people to describe their pet and you will hear: loyal, fun, energetic, loveable, friendly, happy, adaptable, fearless, great watchdog, feisty, confident, alert, sweet, great with kids, great with other pets, healthy, intelligent, wants to please, affectionate, and well mannered. Adult Rat Terriers are also noted to adjust effortlessly to new homes and families. 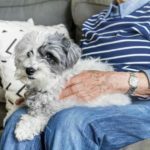 This makes them an excellent candidate, if you are inclined to look for an older dog available from a rescue or shelter. Being exceedingly biddable dogs, they are easy and fun to train for obedience, agility, fly-ball, dock diving and/or to do parlor tricks. 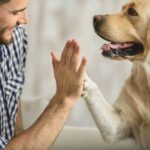 Positive reinforcement, punishment-free training goes a long way with these minute people pleasers. 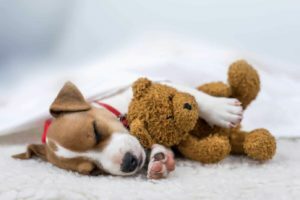 Socialize your puppy as soon as possible. Those first 20 weeks are vitally important. Get them out and about. Make learning fun, and there is nothing you can’t teach them. Like cars, there is a perfect size for you and your family. These muscular midgets come in three sizes. The Standard, can be expected to reach 14-23 inches and weigh between 12-35 pounds. The Mid-Size is usually between 8-14 inches and weighs between 6-8 pounds. The Toy may reach 8 inches and weigh between 4-6 pounds. Their single coat makes them easy to keep clean, but they do shed…a lot. As many a veterinarian will attest, they would go broke if they depended on Rat Terriers as their principal patients. Known for being an exceptionally healthy breed, their most common health issues include hip dysplasia and allergies. Their life span is 15-18 years.